(Seville, Spain) This workshop is designed to create a relaxed, informative, yet focused working environment for all skill levels. The core of the lesson will be based on drawing, values, edges, composition and creating life-like skin tone color. Students will focus on the fundamentals of drawing the human head while developing new skills in soft pastel. The workshop will feature a live model, and Cuong will demonstrate his own techniques to draw from life. Students will learn to use an approach that helps them see the big shapes first, and then go into details towards the end of the session. This is a great opportunity for you to discover your own passion for drawing, or just take your existing skills to the next level. This is a small class with indiviualized instruction, so space is limited. [Mexico City, Mexico] I’m invited to teach at Artistic Painting Classes in La Condesa Studio. 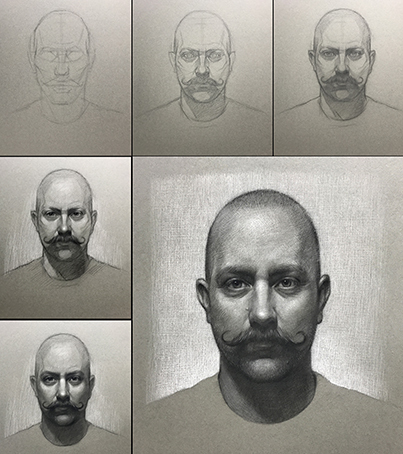 This 5-day portrait workshop will begin with instruction on the proportions of the head from basis lines to more detailed rendering of features based on an understanding of anatomy. We will also emphasize working in a limited palette in oil so as to focus on tone and value. The fundamentals of drawing, values and edge relationships will be emphasized as they apply to the figure. Students will learn the Vaderccio underpainting, how to use glazing color technique to make the realistic skin tone. We will develop a likeness of the model by learning to interpret what we see, and by simplifying the features and focusing on basic shapes and forms. The first day of the workshop will be an orientation to all materials involved and a complete demonstration of the process of painting the head from a live model. Some drawing experience preferred. Two 2-DAY Pastel Portrait Workshops at School House of Art, Ireland. 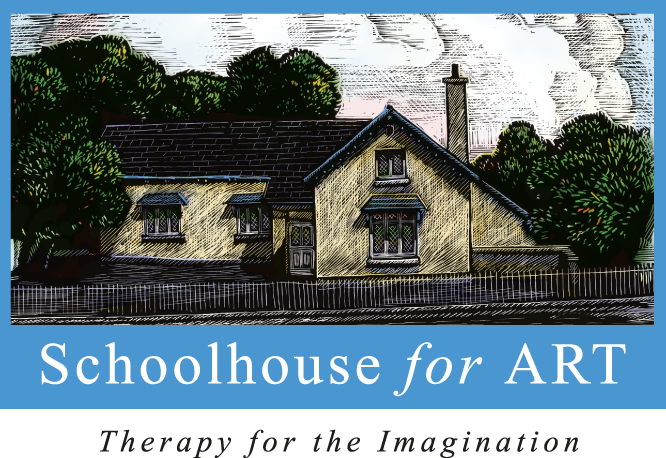 (Ireland) I will be teaching this two 2-day workshops at School House of Art in Ireland. September 21-22, and September 23-24. 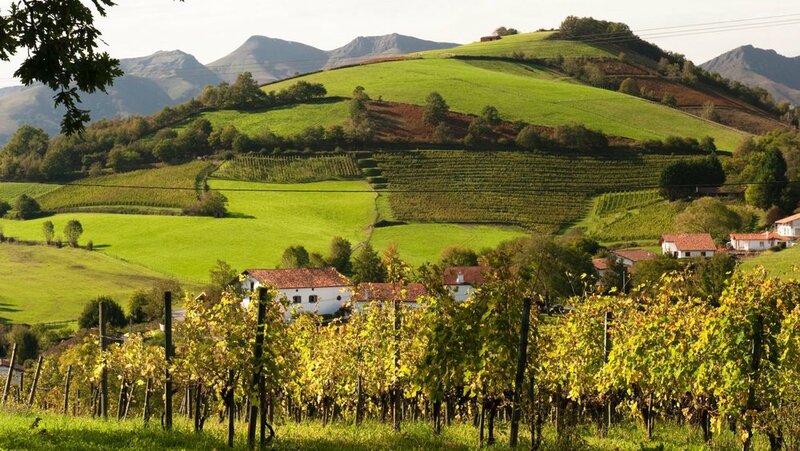 The workshops are designed to create a relaxed, informative, yet focused working environment for all skill levels. The core of the lesson will be based on drawing, values, edges, composition and creating life-like skin tone color. Students will focus on the fundamentals of drawing the human head while developing new skills in soft pastel. The workshops will feature a live model, and Cuong will demonstrate his own techniques to draw from life. Students will learn to use an approach that helps them see the big shapes first, and then go into details towards the end of the session. This is a great opportunity for you to discover your own passion for drawing, or just take your existing skills to the next level. (Naples, Italy) I will be teaching a 3-day Portrait Painting in pastel for a private group in Naples, Italy. More information will come soon. Stay tune! This workshop is designed to create a relaxed, informative, yet focused working environment for all skill levels. The core of the lesson will be based on drawing, values, edges, composition and creating life-like skin tone color. Students will focus on the fundamentals of drawing the human head while developing new skills in soft pastel. The workshop will feature a live model, and Cuong will demonstrate his own techniques to draw from life. Students will learn to use an approach that helps them see the big shapes first, and then go into details towards the end of the session. This is a great opportunity for you to discover your own passion for drawing, or just take your existing skills to the next level. 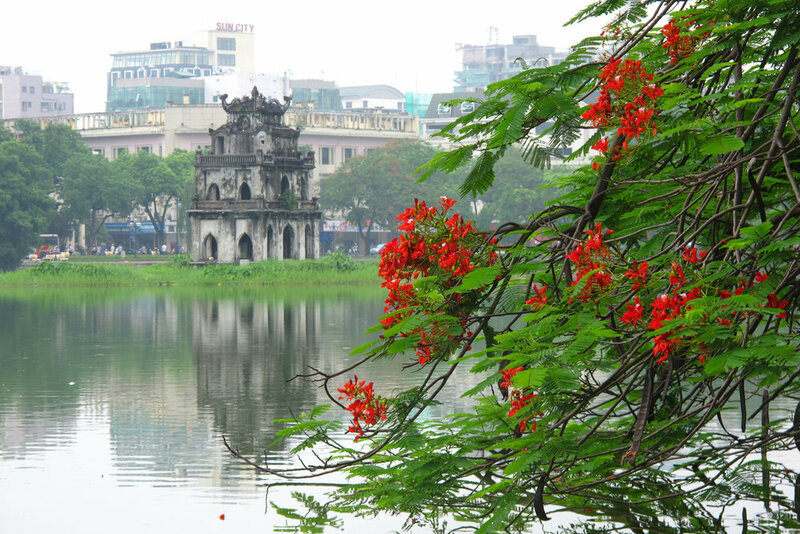 [Hanoi, Vietnam] This is a private workshop, Cuong will demonstrate his own approach to the old masters technique of oil painting using the verdaccio underpainting. Verdaccio is a greenish underpainting technique used byearly Italian fresco painters. The artist establishes all the values in the underpainting technique. Several transparent over paintings are then applied, achieving a realistic skin toned painting that glows. Much like his pastel painting technique using the same method, Cuong has perfected an almost step by step method of achieving a great finished painting. Demonstrations and individual attention will be emphasized, enabling each student to produce a finished painting by workshop completion. 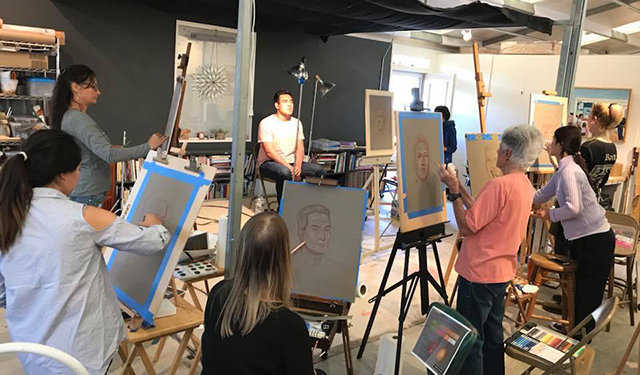 (Santa Clara, CA) This 3-day portrait drawing workshop will begin with instruction on the proportions of the head from basis lines to more detailed rendering of features based on an understanding of anatomy. The first day of the workshop shop you will learn to use pencil or conte to draw facial features and then how to put them together with realistic proportions. The second day Nguyen will do a demonstration of the process of drawing the head from a live model. We will develop a likeness of the model by learning to interpret what we see, and by simplifying the features and focusing on basic shapes and forms. If you are at all compelled to become a portrait artist and really want to master the art of how to draw faces that are realistic and lifelike, this workshop is for you!